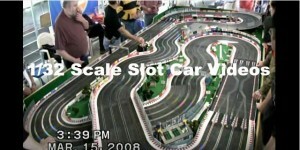 Austin Slot Car Club – Racing Small Cars in the Big State Hamilton Slot Car Club – Promo Video POV – Tim’s Track – 1/32 Scale Slot Car Club Racing Millstream Raceway – Ringwood Slot Car Club Chris Dadds – Expressions Slot Car Racing is a High Speed Hobby in Naperville 10x NATS Champion – Beuf Pit Stop Video at 2013 NATS Giant Slot Car Track HO Slot Car Racing the Way it Used to Be! 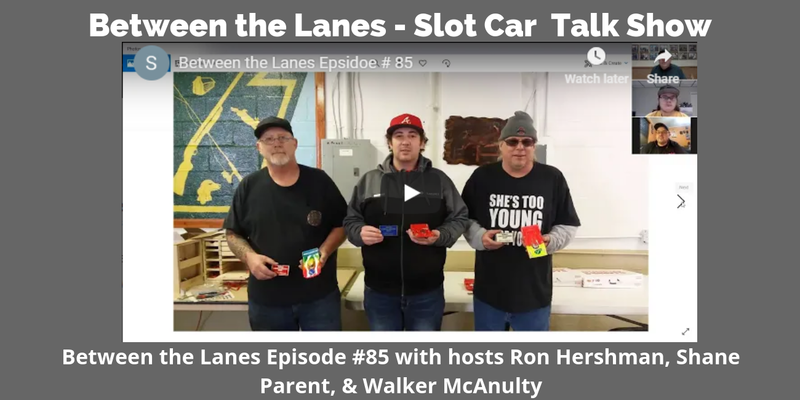 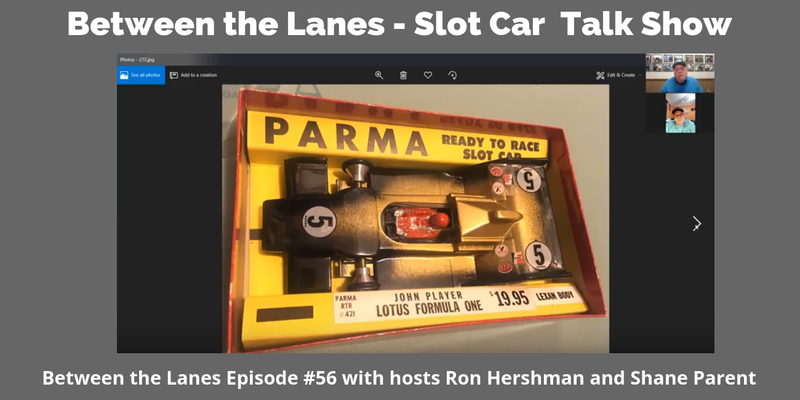 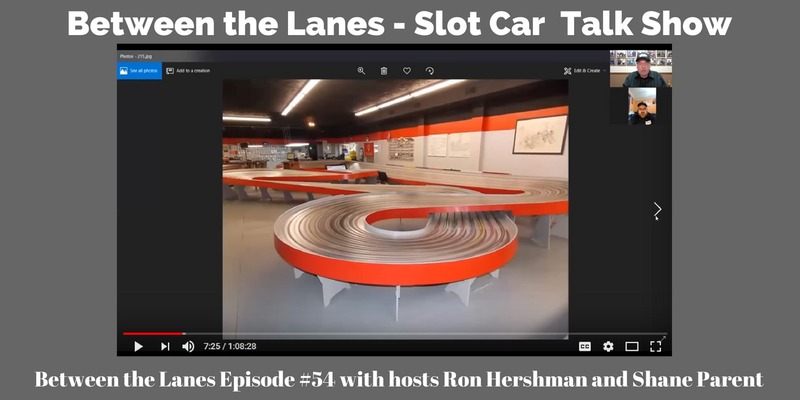 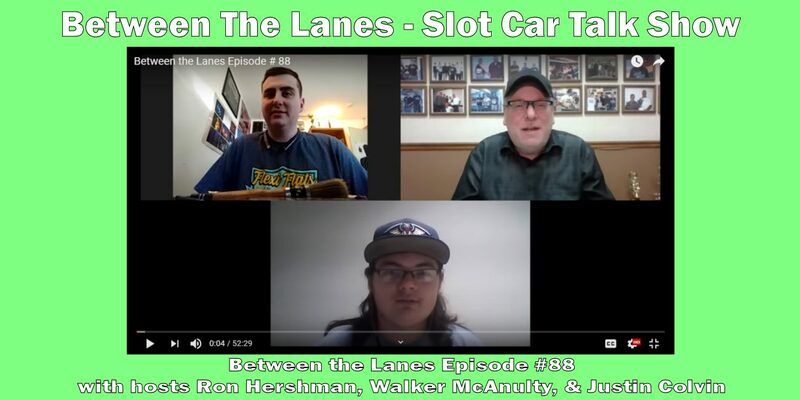 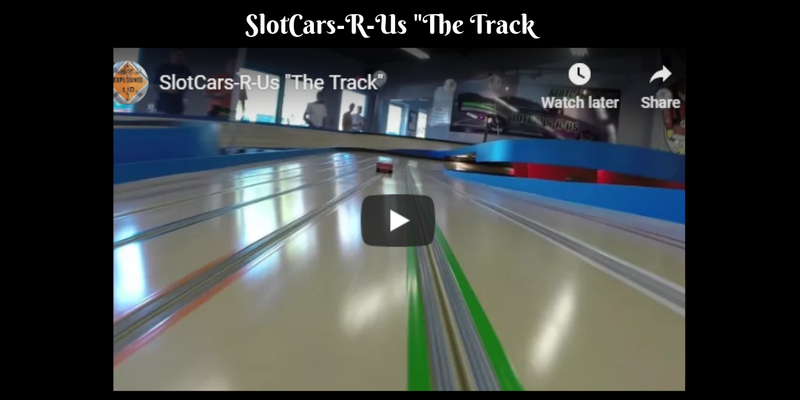 (“A Salute to T-Jets) Bullrun Slot Car Track Slot Car Racing Can Am Cloverleaf Racing’s 5th Annual Michigan 24 Hour Race 2015 Cruzin Slot Car Racing Promotional video. 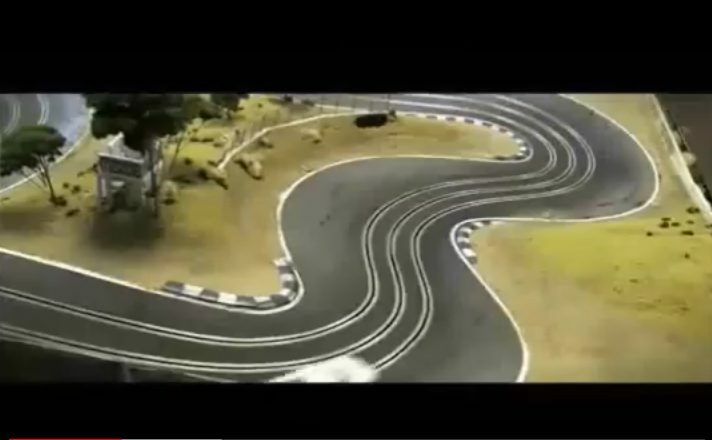 Clips from the 90’s. 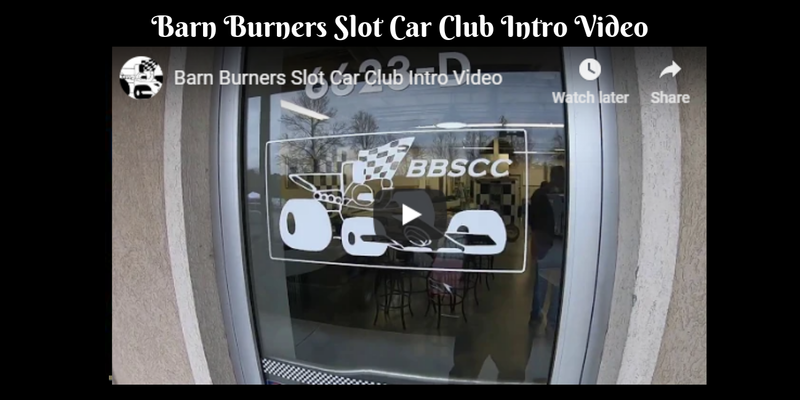 HO Slot Car Drag Racing Worlds Best B&E Chassis Building “How-To” Videos – Part 1: Slot Car Chassis Building : B&E Eliminator Build 1/24 Scale For Slot Car Racing Secret Way Into Engineering and Racing – SLOT CARS!